New job opportunities! Please check our website for jobs https://goo.gl/BoESL8, classes, events, updates/news, and workshops/ training. 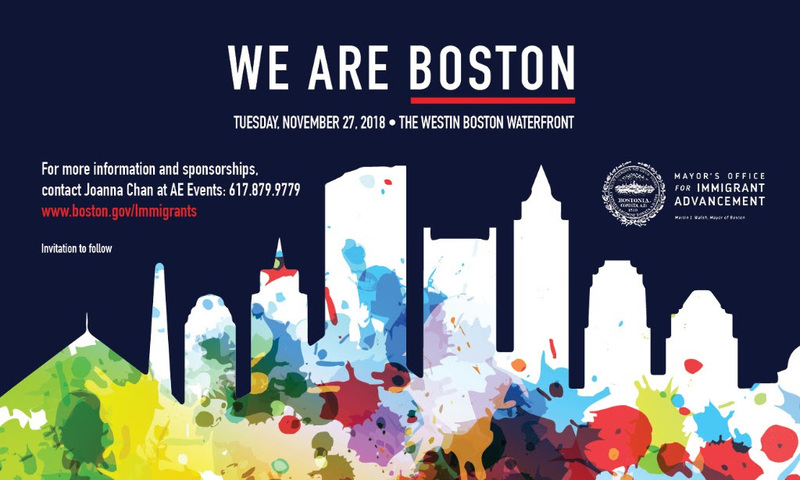 City of Cambridge Office of Workforce Development Fall Job Fair has a decent number of hospitality positions between Encore Boston Harbor, Harvard University (some good dining services roles) and Colwen Hotels. 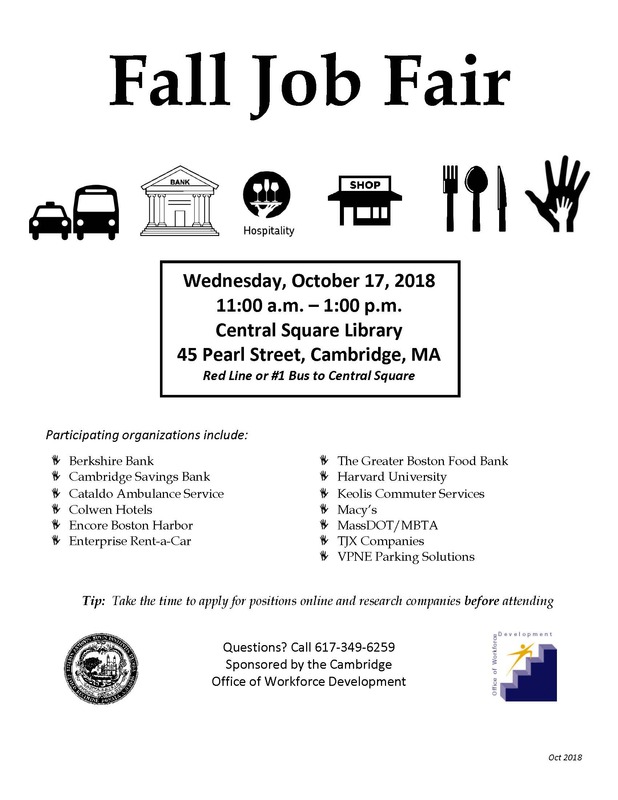 This job fair is more of a general/multi-industry event as there are opportunities in the banking, retail, customer service, hospitality, and transportation sectors. 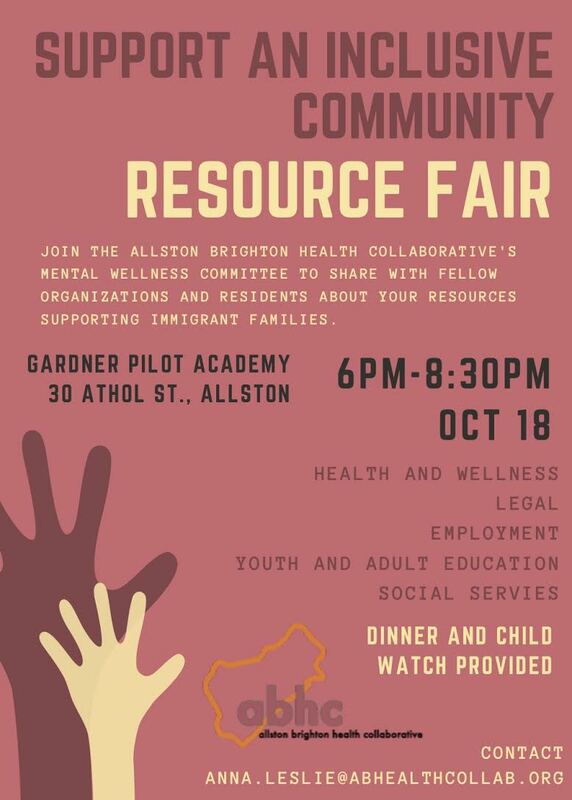 Please consider sharing your resources and joining us to network with fellow organizations and community residents on October 18. 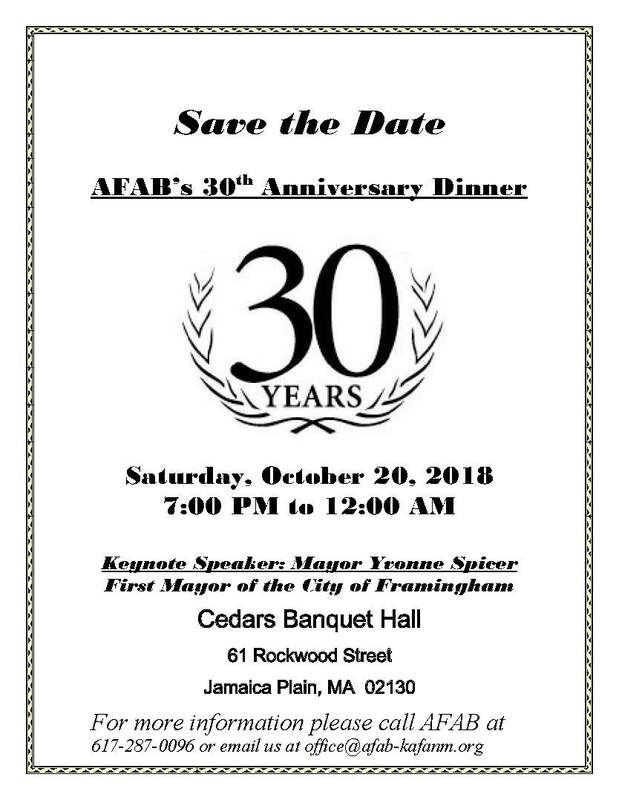 This event will also feature two breakout conversations focused on legal and health-related questions facing residents, as well as supportive actions allies and residents can take. 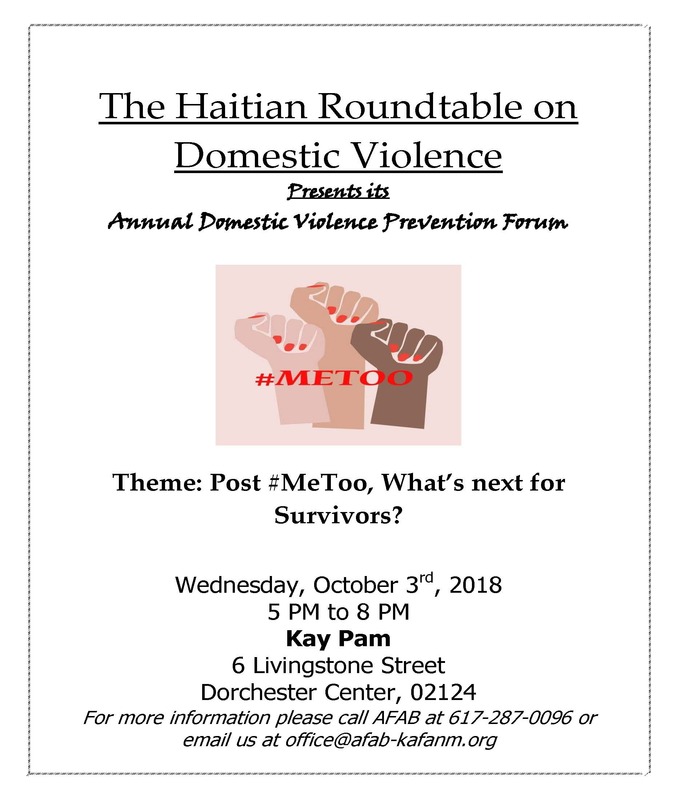 Even if you do not have a resource to share, please join us by registering herehttps://goo.gl/LicvBD. 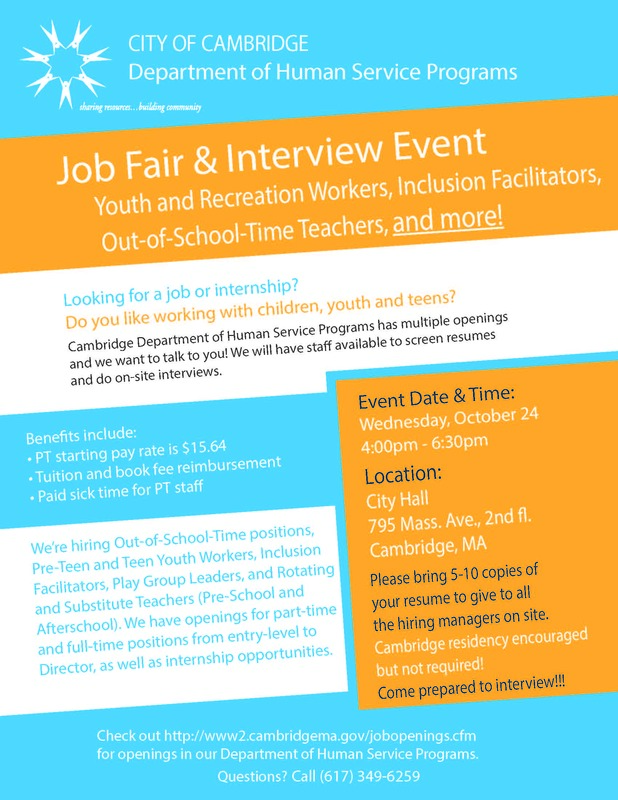 This Job Fair & Interview Event scheduled for Wednesday, October 24th puts the spotlight on positions within the City of Cambridge’s Department of Human Service Programs. 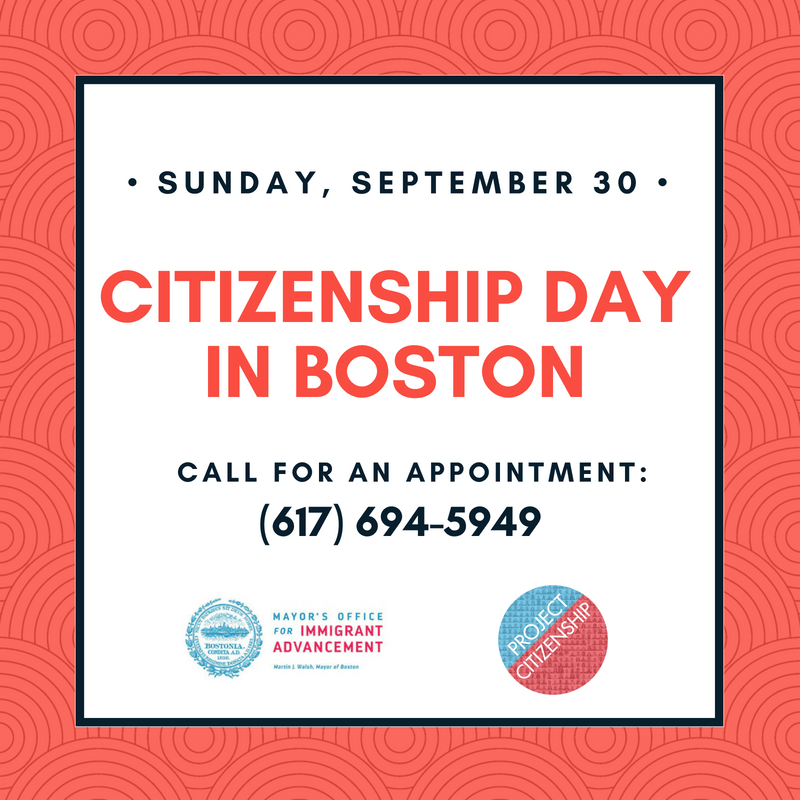 There are many wonderful opportunities for people interested in hands on and direct service positions working with youth and other populations here in Cambridge. Positions currently available and job descriptions are on the City of Cambridge website, so please direct job seekers there. Development Associates assist with implementing all aspects of Sociedad Latina’s fundraising and marketing plans, including grant writing, reporting, marketing, media, individual donors, events and other tasks as assigned. 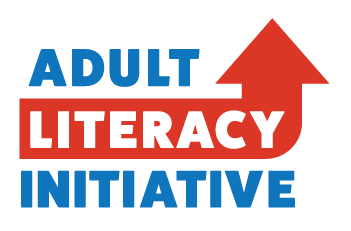 The Development Associate reports directly to the Development Manager and works closely with the entire staff, including our Executive Director and Program Directors.